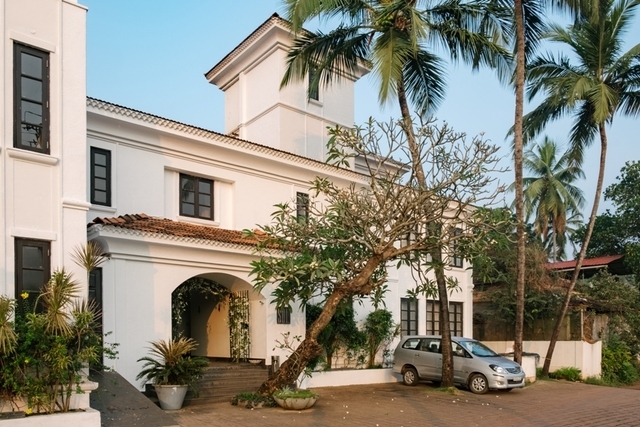 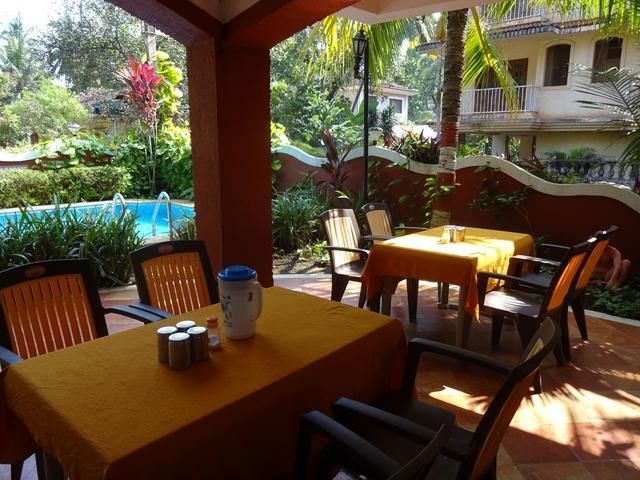 Heading to Goa for a sunny holiday but worried about where to stay? 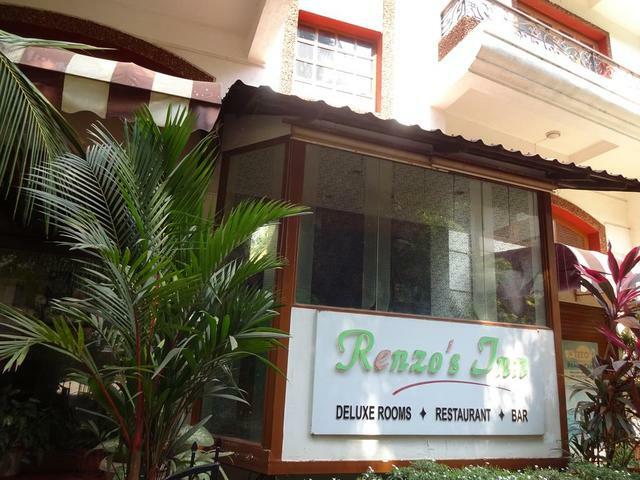 Then put your worries aside and book your room at the Renzo's Inn. 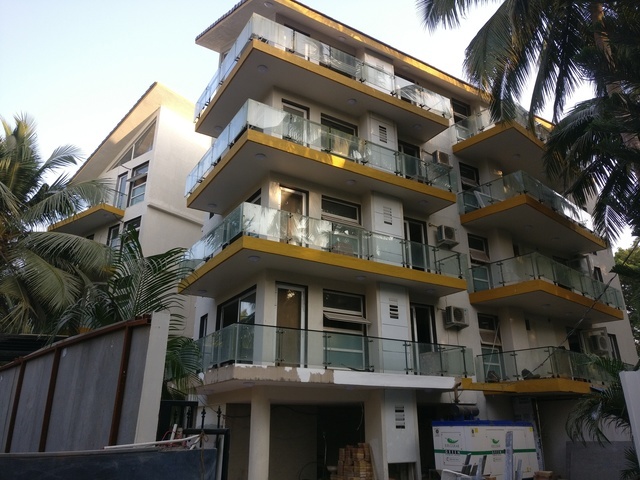 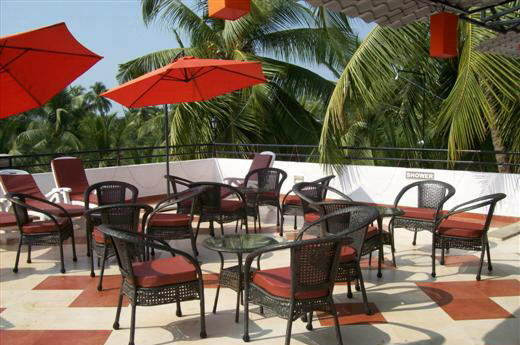 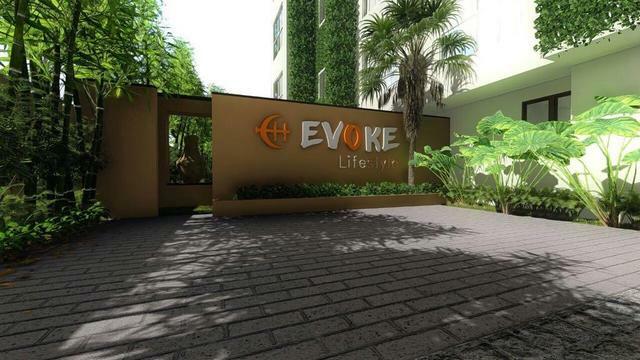 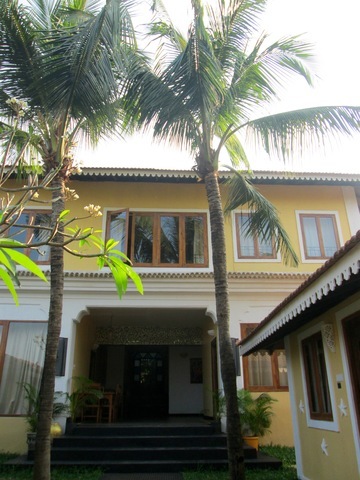 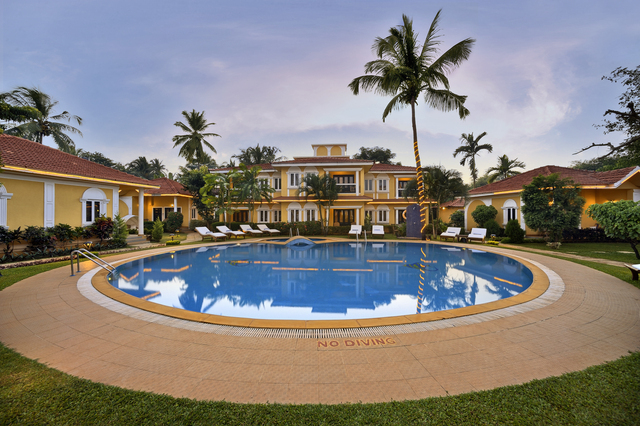 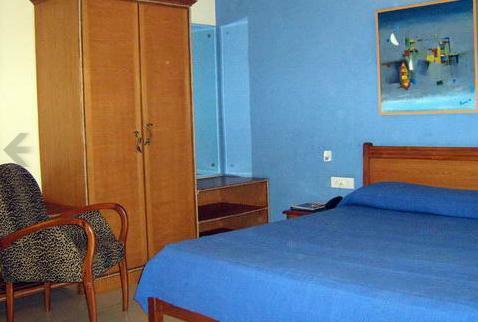 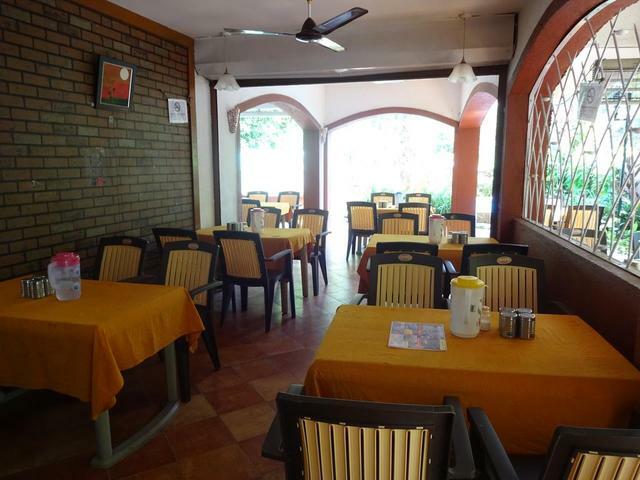 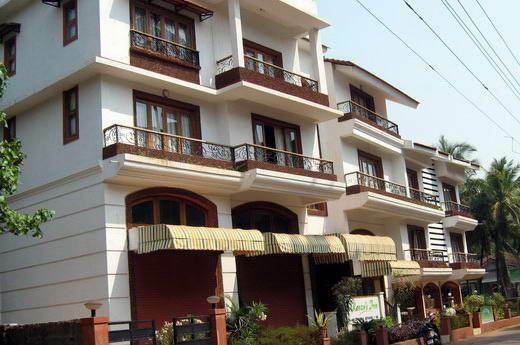 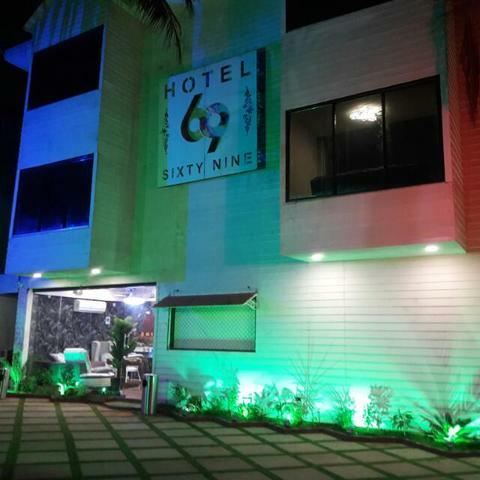 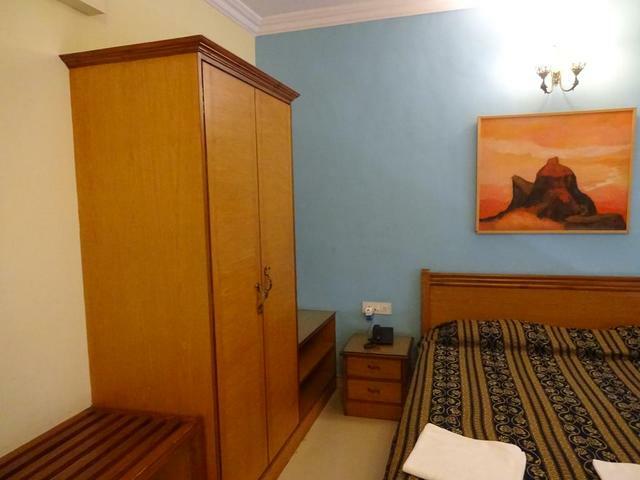 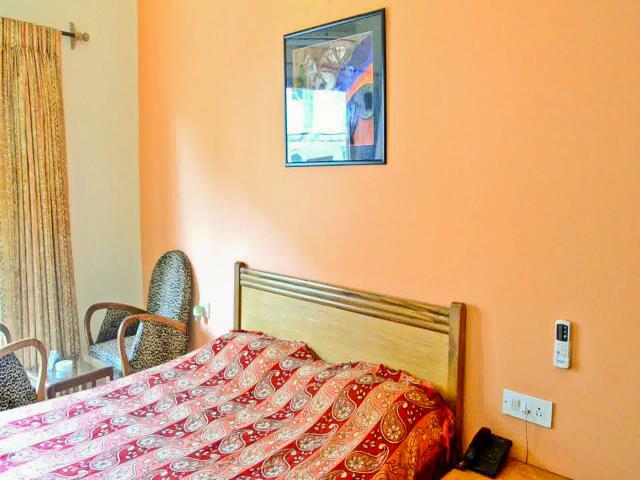 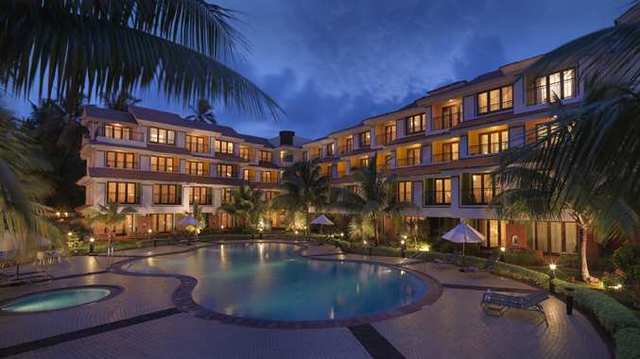 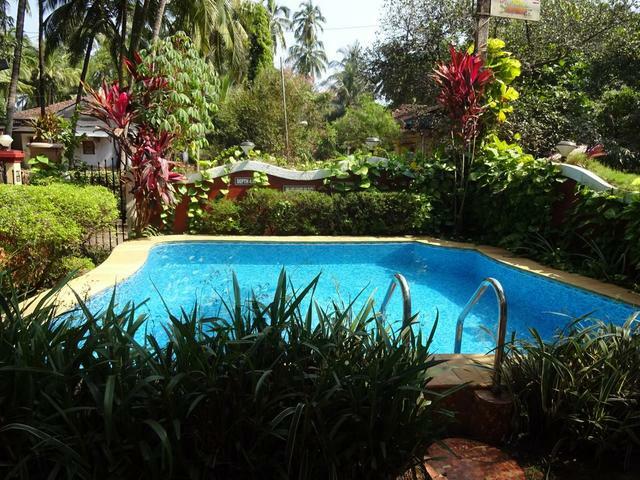 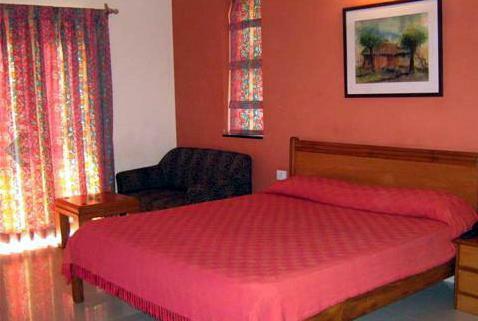 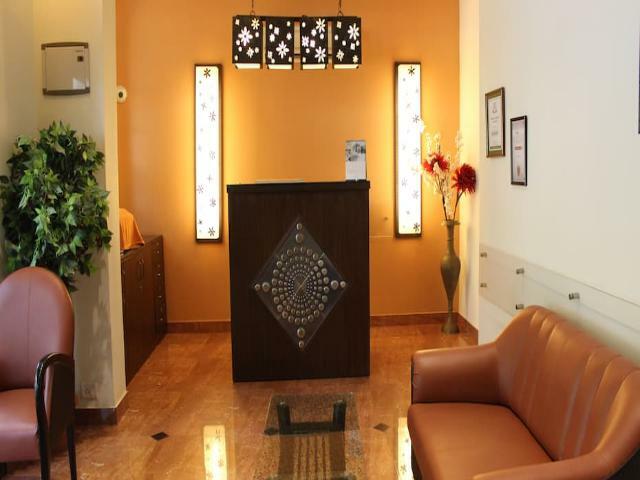 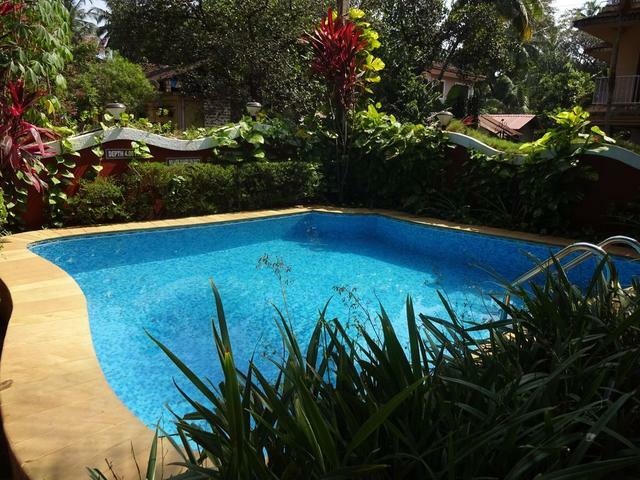 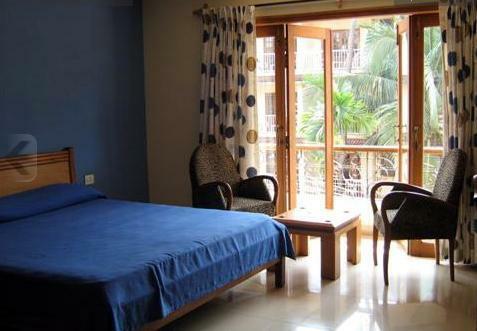 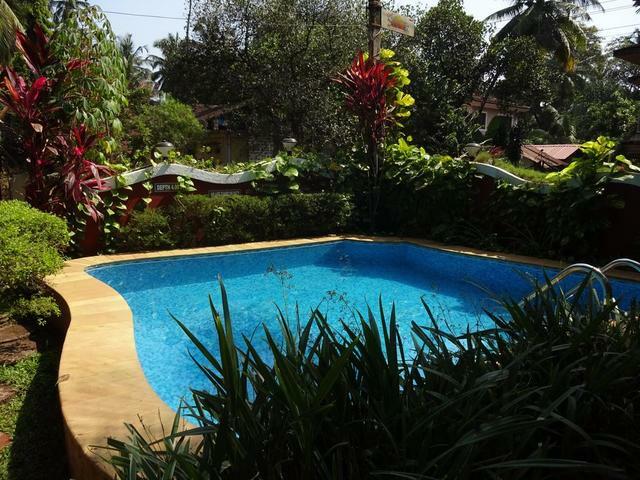 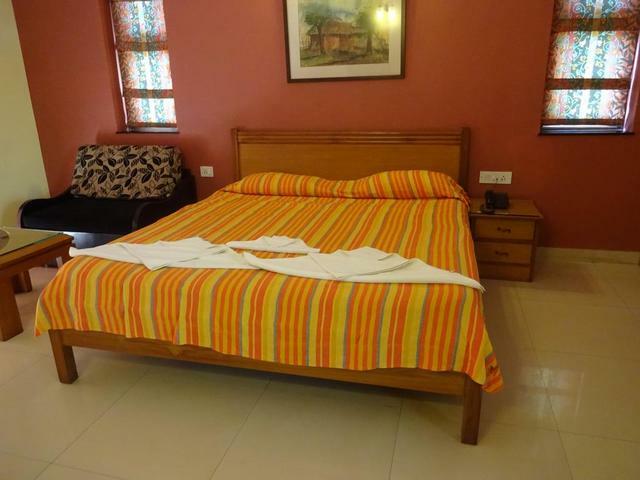 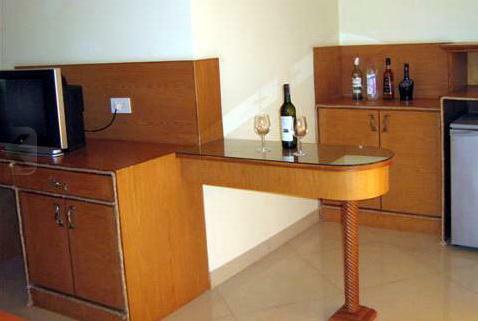 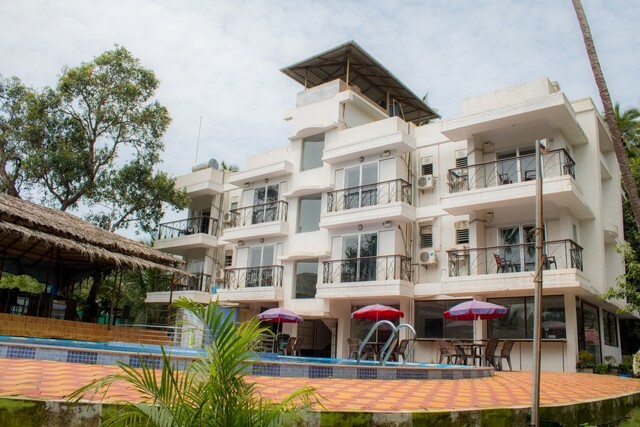 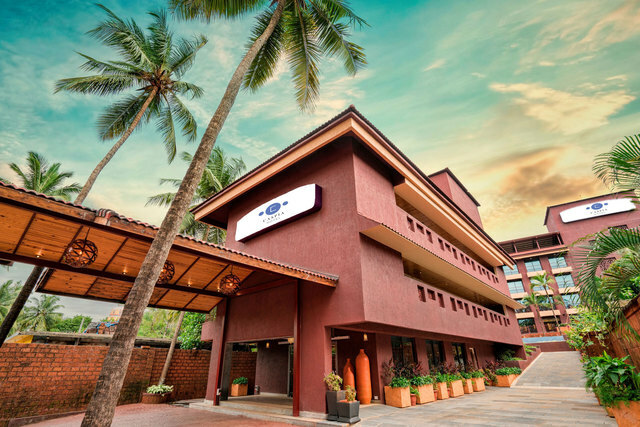 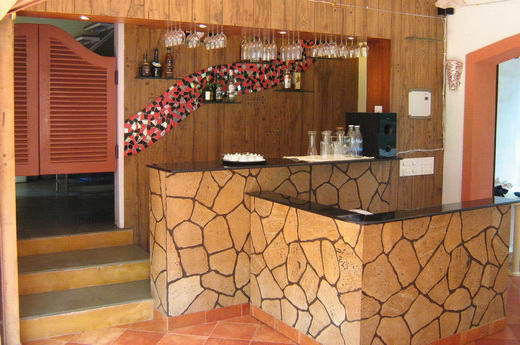 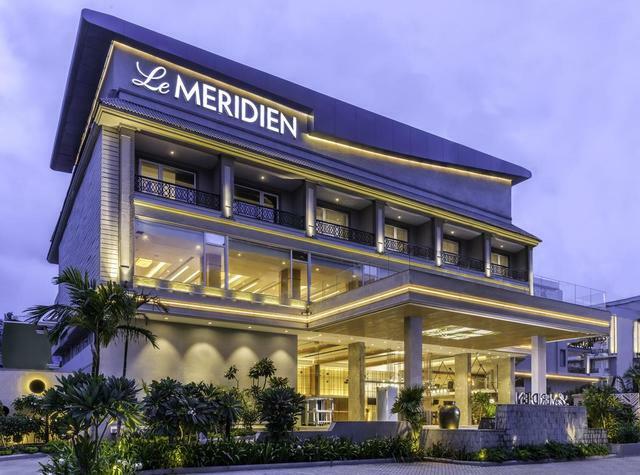 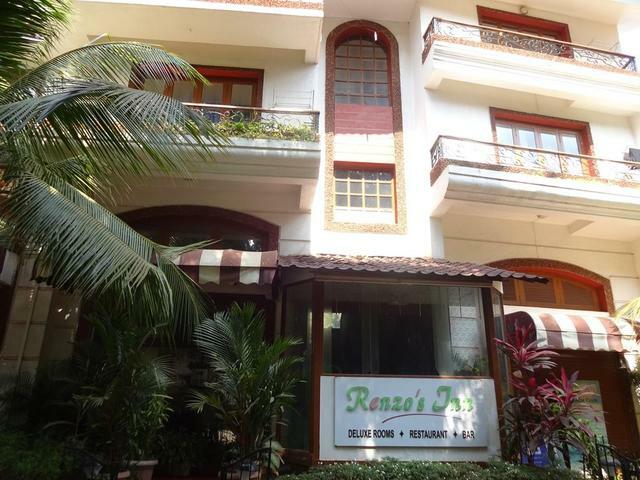 This 2-star hotel in Goa is located in the popular Calangute area. 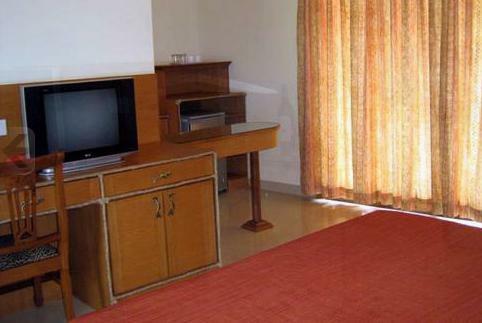 It provides air-conditioned rooms that come with amenities like flat-screen TV, ceiling fan, spacious seating area, tea/coffee making kettle, mini fridge, and storage wardrobe. 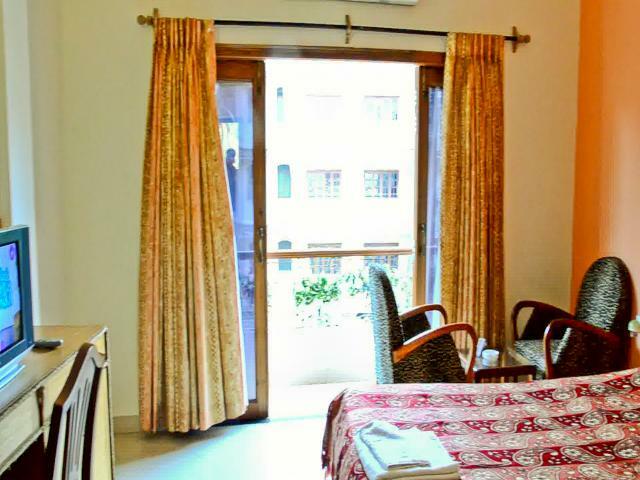 Most of the rooms also have a private balcony. 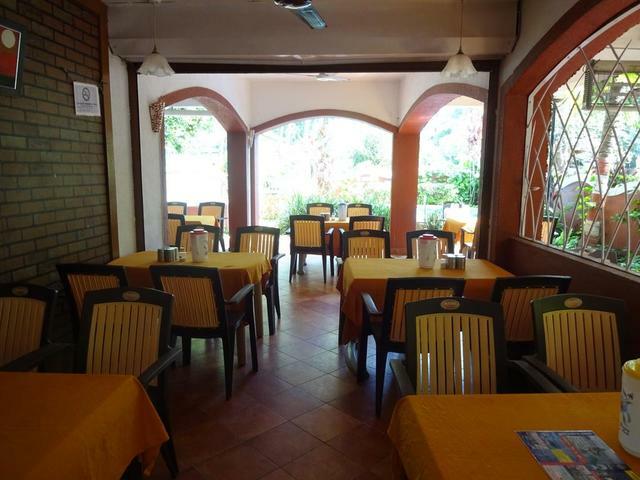 The hotel also has an interesting in-house restaurant that serves delicious local and international cuisine. 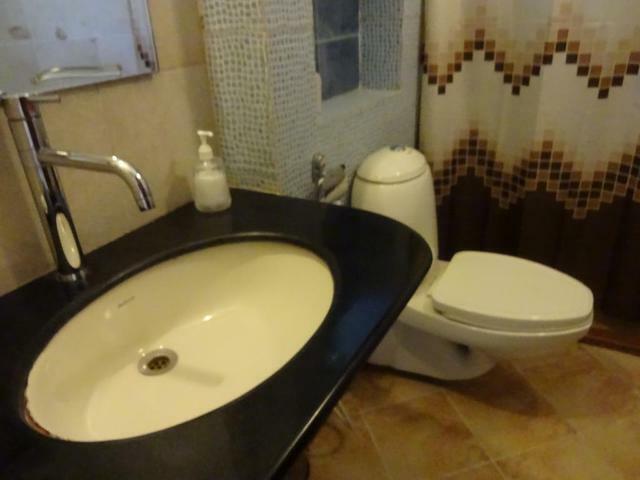 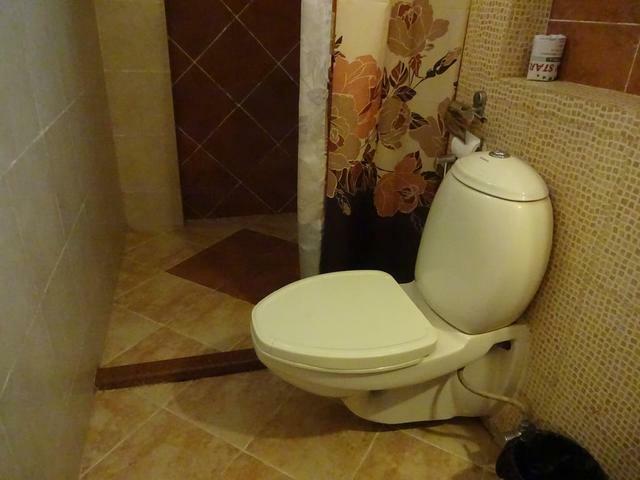 The attached bathrooms are clean and well maintained. 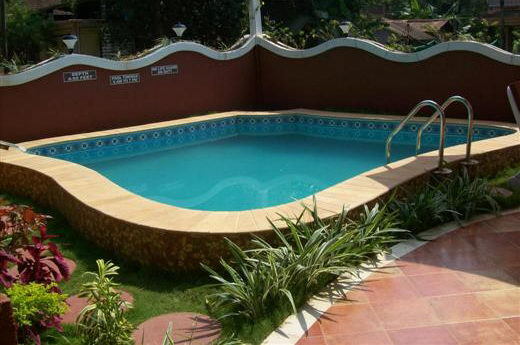 There is also a pool within the hotel facility if you wish to take a dip.